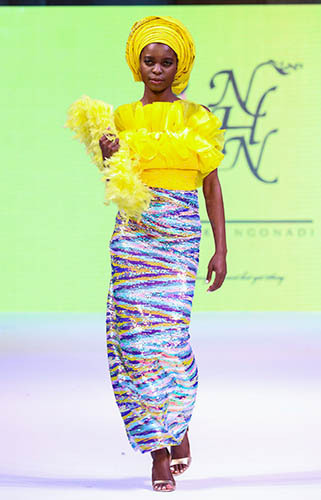 Nkechi Harry Ngonadi popularly known as NHN couture is a fashion designer, entrepreneur and motivational speaker. 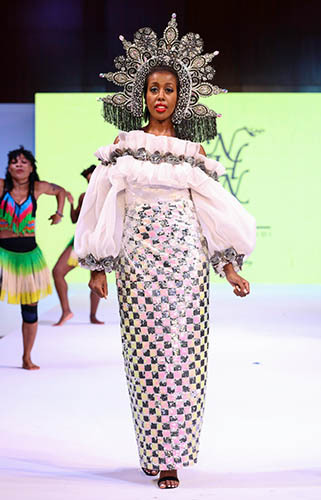 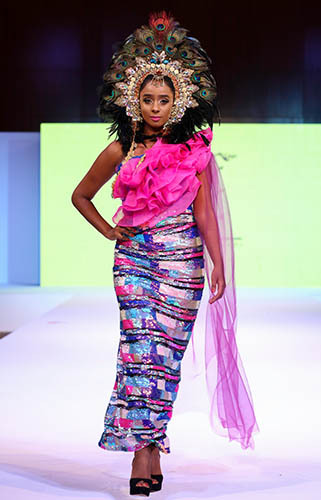 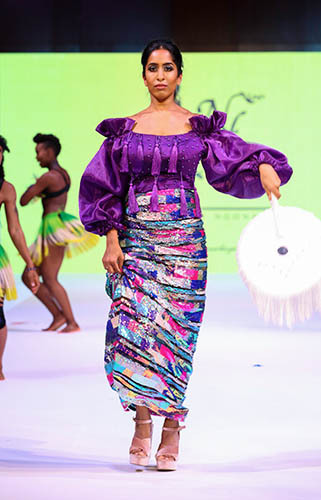 Nkechi has used fashion as a medium to transcend a very powerful message of decency and modesty to the youth. 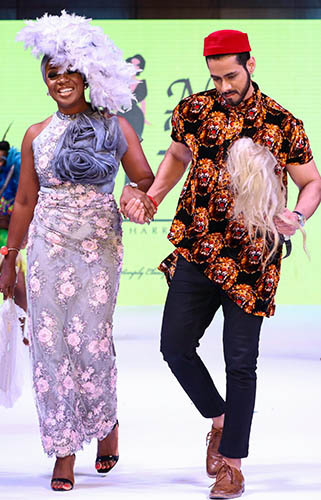 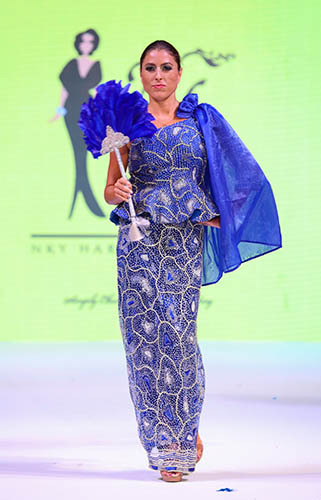 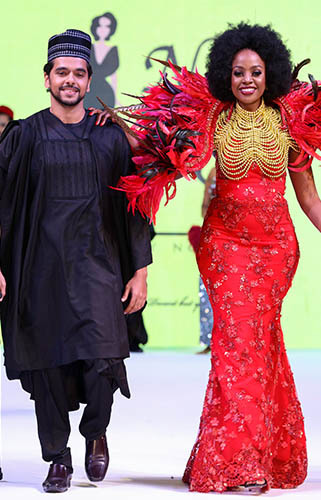 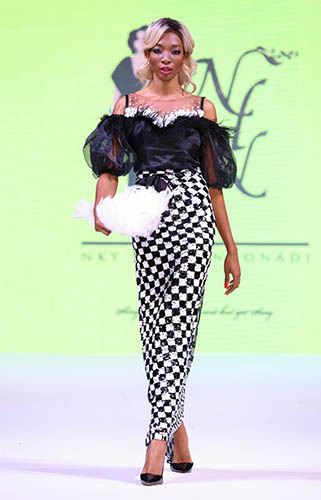 NHN is the most photographed fashion designer in Africa, and her designs go from edgy to classy and elegant. 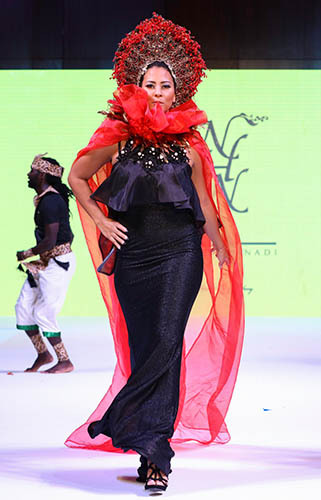 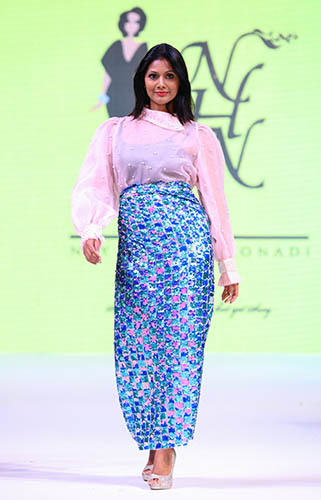 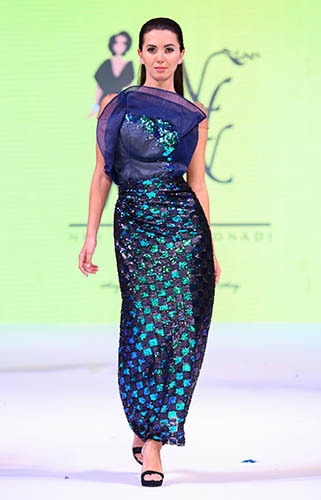 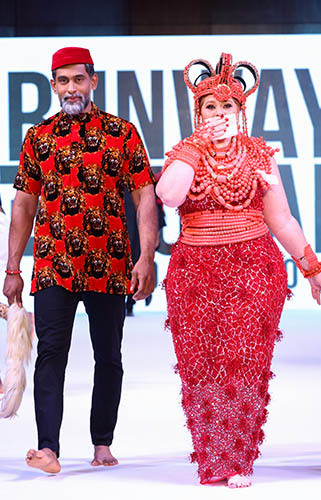 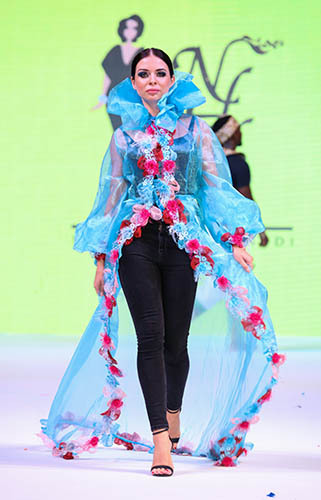 NHN couture however, has one clear message through her fashion line to bring modesty back in the industry. 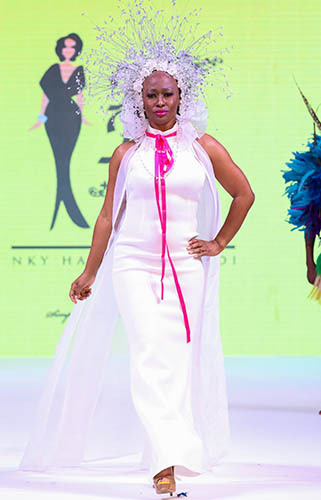 NHN couture saw tremendous growth in just one year of launching her fashion line. 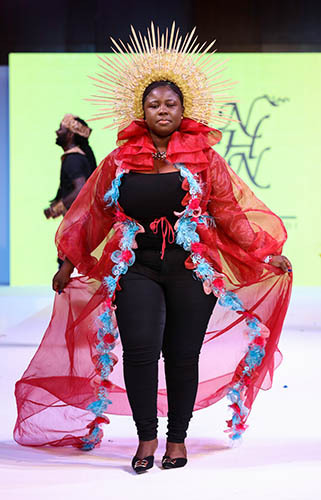 Nkechi not only models her designs, but has inspired many by setting an example as a role model to the young girls in her community. 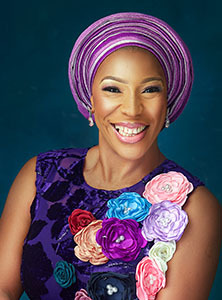 She is also an empowerment coach and uses her past experiences to inspire women. 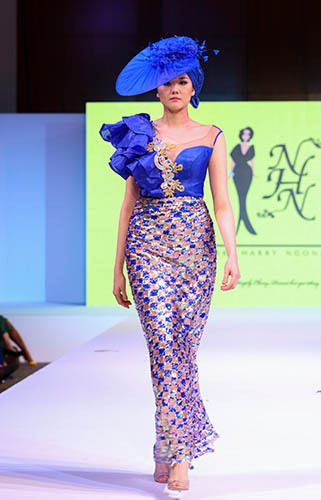 NHN couture has also gained popularity in the bridal wear industry because of her exclusive custom-made fabrics. 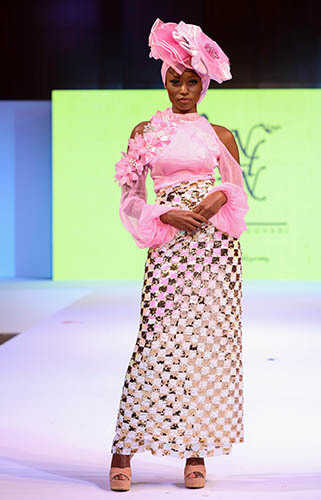 Her designs are worn by the woman of courage and positivity.